You need a case for your ecig? 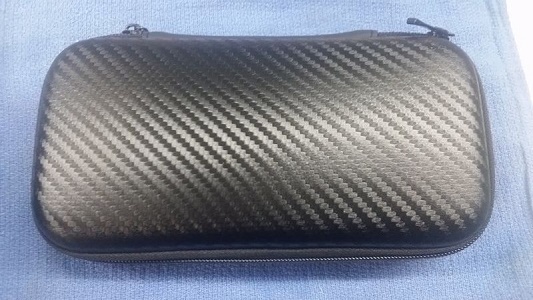 We have you covered with this carbon fiber case! !